Doubtful this one is going to get a North American release, prompting Blistering to again, use alternate means of tracking down the album. Not like it totally matters – you can probably find the coordinates of Jimmy Hoffa’s burial via the Internet if one was so inclined, so hunting down European-only releases isn’t quite the task it used to be. So we digress. 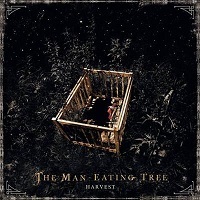 To the matter at hand, Harvest is the second album from Finnish Goth/rock metallers The Man-Eating Tree, a band with a sweet array of names in their cadre, specifically former Sentenced drummer Vesa Ranta, and of even greater importance, former Fall of the Leafe throat Tuomas Tuominen. 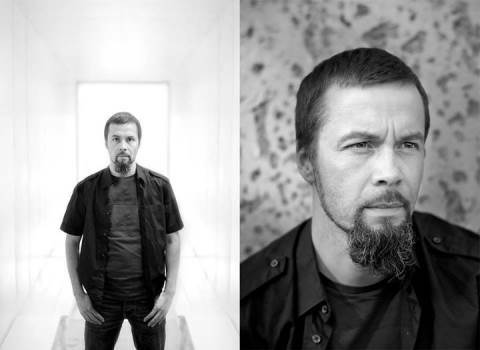 Touminen has long been a favorite of this scribe going back to his Fall of the Leafe days, as his overly-enunciated and highly emotive tone is unique as anyone’s in metal. With The Man-Eating Tree, Tuominen’s vocals are smack-dab in the spotlight, pulling the band’s forlorn, yet rocking template together nicely. Intrinsic to Finnish Goth metal, there is an overriding tone of bleakness toHarvest, translated through restrained guitar passages that would cater well to Katatonia’s atmospheric joyrides. Keyboards are also an oft-used item, especially on “Down to the Color of the Eye,” which pinches the nerves likeCrimson-era Sentenced did, albeit in a much more colorful fashion. And when it’s time to lay on the metal, the band does itself good on “Code of Surrender,” retaining a Euro-ready, airy flair. Tuominen’s diction has steadily improved from his stint with FOTL, where at times, he sang (cleanly) like he was swallowing marbles. The man’s tone and dynamics are second-to-none, though, and when he’s given the right material, he’s as enjoyable as any singer in metal, as heard on the chorus for “Code of Surrender,” “Armed,” and “All You Kept Free.” He’s still not a fully-realized prospect, and it’s exciting to think about what will come out of him a few albums down the road. Those down with the noose-branding melodic swirl of Sentenced and Katatonia would be wise to lap Harvest up. 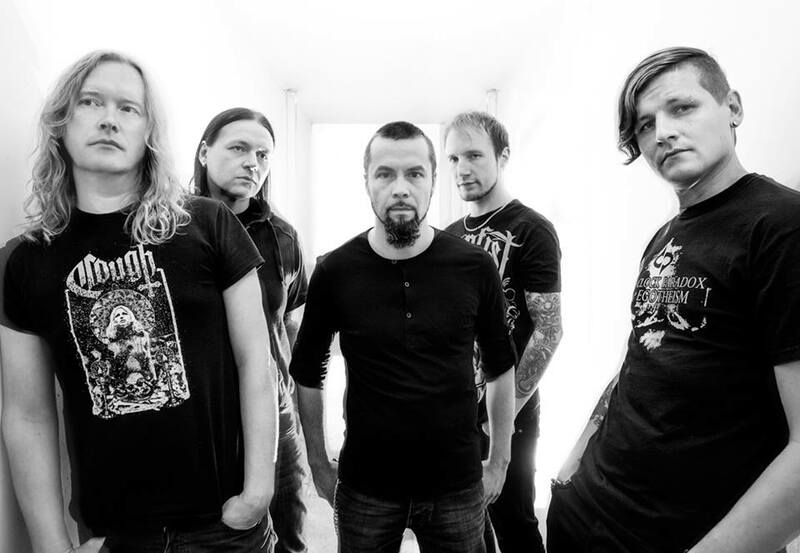 It easily outpaces last year’s Vine (although “King of July” is a world-beater of a song ), and firmly places The Man-Eating Tree at the epicenter of the ultra-competitive European atmospheric metal fray.